Fighting out of Maple Grove, Minnesota this featherweight prospect is making his return after a year hiatus. 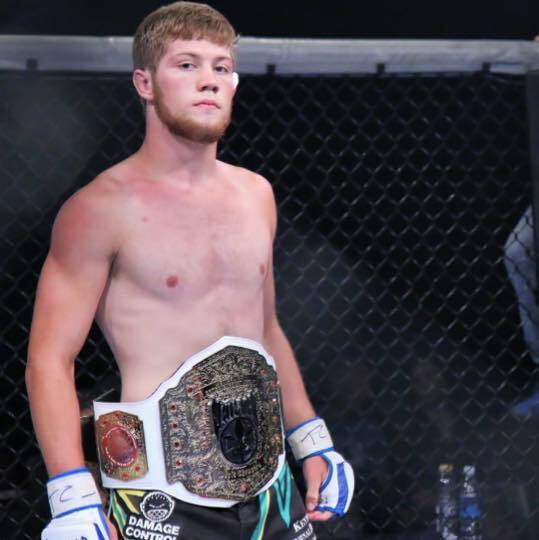 Sean Strube who is a top amateur prospect will be taking on a fellow prospect, Houston Conway this Friday at Legacy Fighting Alliance (LFA 41). Outside of MMA, What do you do for work? You are making the move up to 145 for the first time. Which made you decide that? What is your favorite thing to eat before and after weight cut? Explain what a normal day is like in the life of Sean Strube? You are coming off more than a year layoff. Why so? You have an impressive record of 8-1 as an amateur. When do you plan to move to pro? You’re set to fight Houston Conway for LFA 41 this Friday. What do you think of him as an opponent and how do you see this fight playing out? 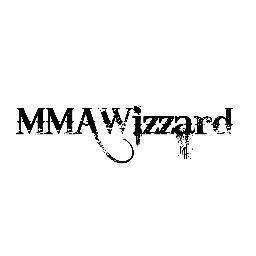 What is your goal in your MMA career? How far are you wanting to take this journey? “My goal is to become world champion. I’m not in the business to be just another fighter. My plan is to take this career by the horns and ride it off the cliff until its time to move on.